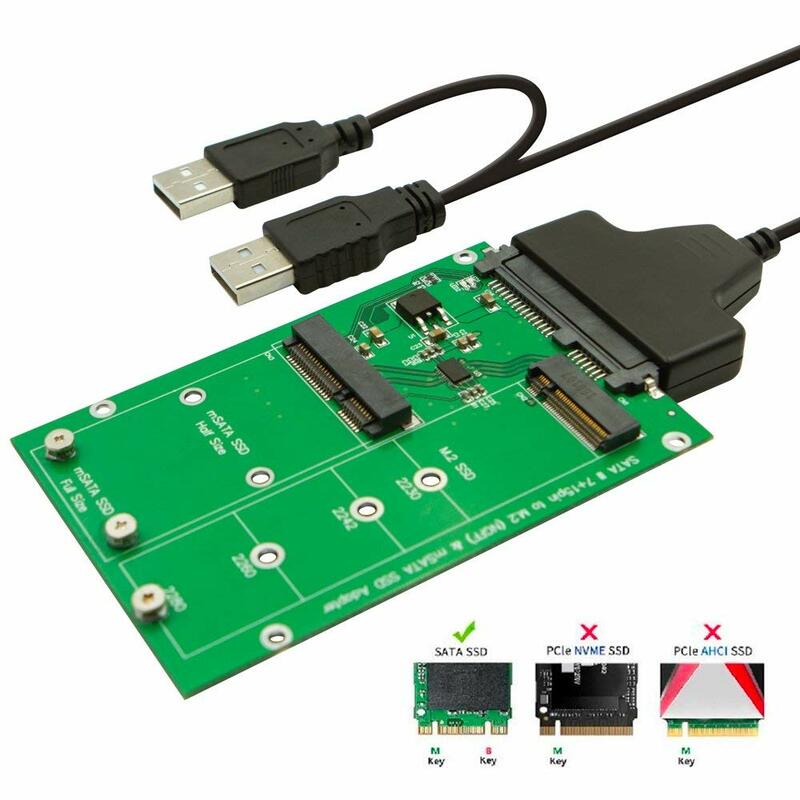 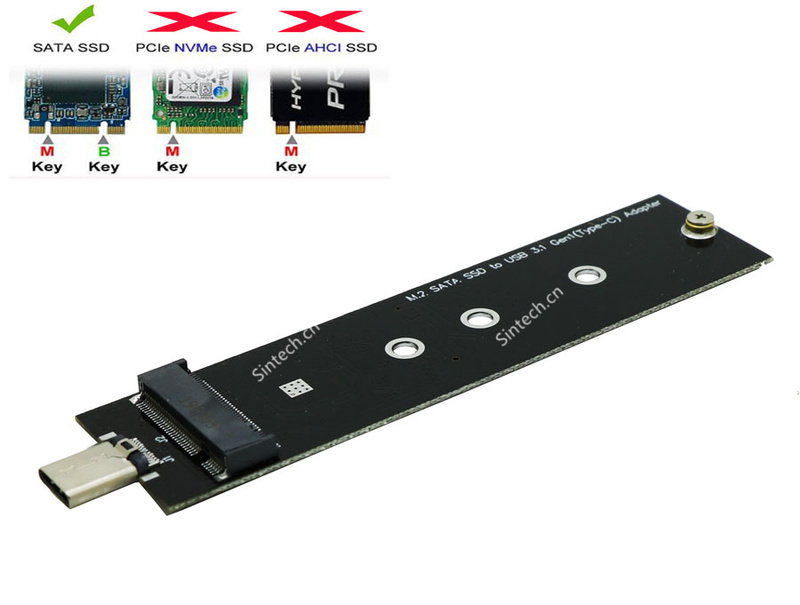 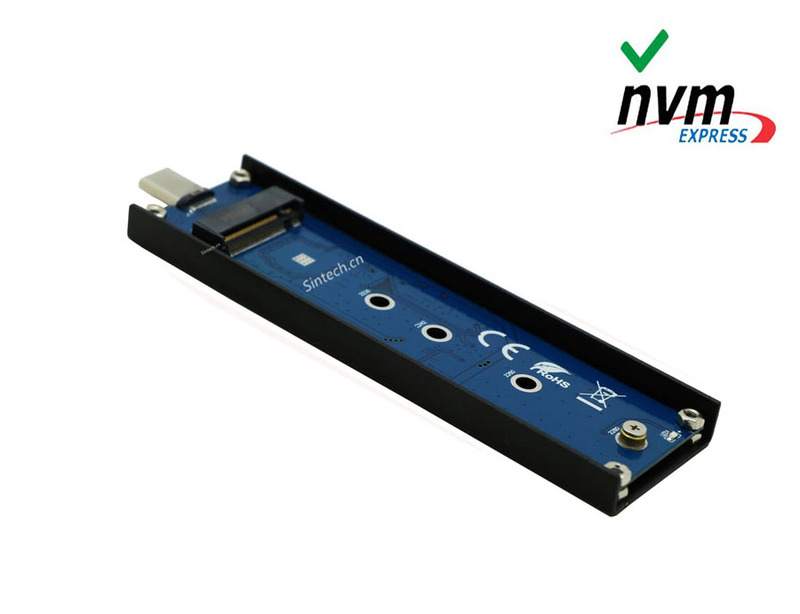 ST2083+UB023 NGFF M.2 B+M KEY or mSATA SSD to SATA III 3 Adapter card +USB cable enables using of NGFF M.2 SSD or mSATA SSD as a direct replacement for the 2.5"HDD or read or write from USB port in the laptop/desktop. 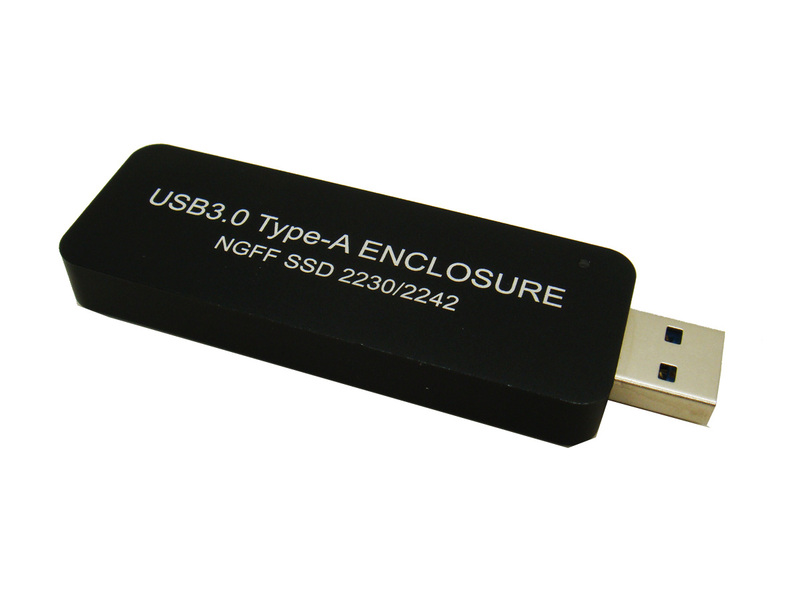 Once installed, the NGFF M.2 SSD or mSATA behaves like the 2.5"HDD or USB driver with low power consumption, fast access time and completely shock resistant. 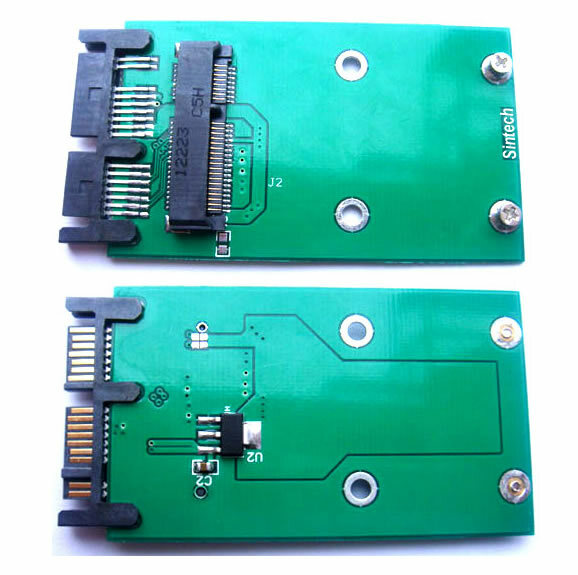 System supporting SATA 7pin data port and SATA 15pin power. 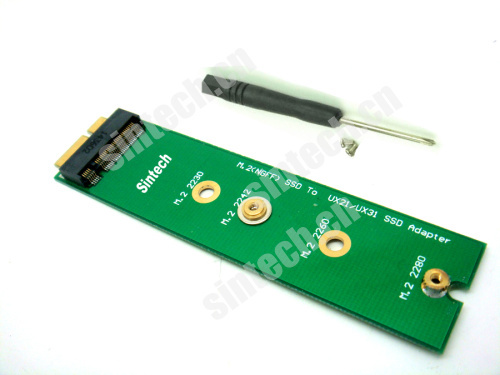 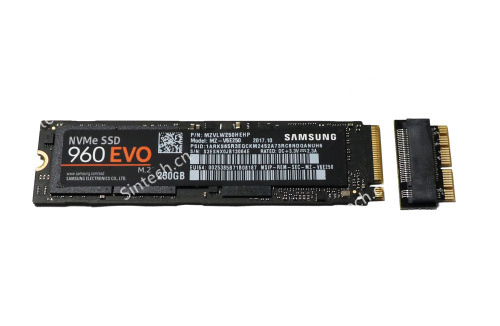 Support Hi-Speed SATA3/ 6Gbps mass storage interface. 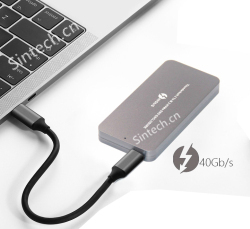 2.USB 2.0 interface, support hot plug, plug and play, data transfer rates up to 480Mbps.